Belize City may technically be the capital of this Central American paradise, but Hopkins Village is arguably the nation's heart and soul. 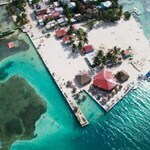 That's because its very character is synonymous with Belize's best qualities: a gregarious and laidback atmosphere, easy access to both the world's second largest barrier reef and a variety of different nature reserves, and a diverse mix of compelling and unique cultures. Sitting in the wake of both the Caribbean Sea and the Maya Mountains, Hopkins is the ideal place for setting off on adventures in Belize. 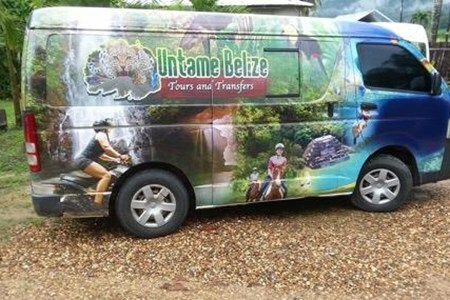 There are no other settlements that offer as much access to as many of the most popular excursions in Belize. Despite being home to a modest reputation of roughly 1,500 people, that location has made Hopkins one of the most popular hubs of activity in the country for visitors. A number of the country's best resorts and hotels are located in or within proximity to Hopkins, and it's also one of the primary hubs of activity for the country's most prominent tour groups. But Hopkins is more than just a launching point for adventures. There's plenty to enjoy within the village itself. Hopkins is the spiritual capital of the indigenous Garifuna: a population group that uniquely blends together their native roots with the cultures of numerous colonial influences. Many of the Garifuna live their lives in a way largely identical to their forebears, and Hopkins is regularly home to a variety of unique festivals and events. Then there's the food. 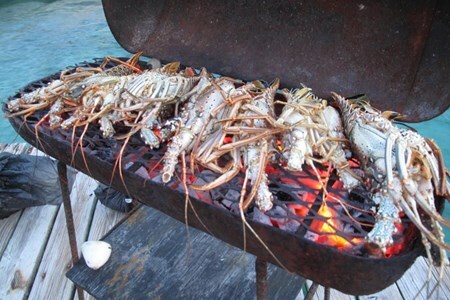 While Hopkins restaurants naturally make the most of the fresh and abundant seafood available via the Caribbean, the cultural influences of Belize's blended ethnicities is on prominent display in the town's restaurants and bistros. Whether you're looking for a luxury prix fixe, a heaping helping of gluttonous ribs, or Britain's take on a traditional pizza, you'll find plenty of opportunities to sate your appetite in Hopkins. 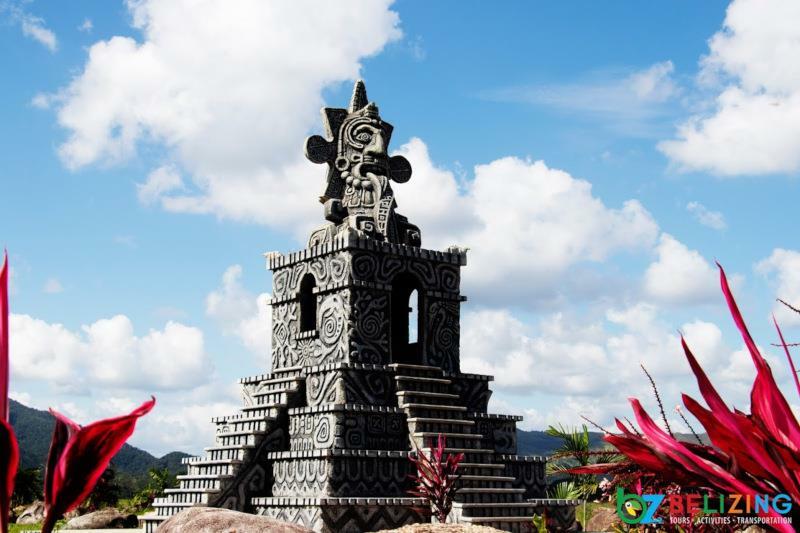 If you're visiting Belize, chances are almost certain that you'll be passing through Belize City on the way. 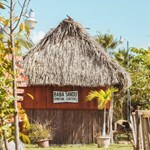 The Belize International Airport (BZE) is the only arrival point for international flights, and Belize City is an important transit point for anyone crossing into the country by car or bus. Fortunately, Hopkins is well connected to the country's capital, and there a number of convenient options for traveling between them, including public bus, domestic flight, or ground shuttles. There are no water taxi options from Belize City to Hopkins. 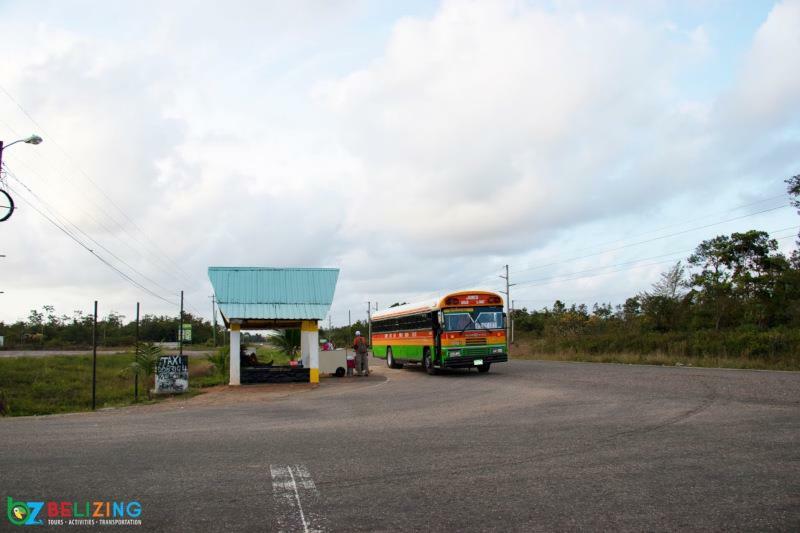 There are a number of different public buses that offer transit between Belize City and Hopkins, and traveling by bus is potentially the cheapest option available. Keep in mind that there are a few inconveniences involved. 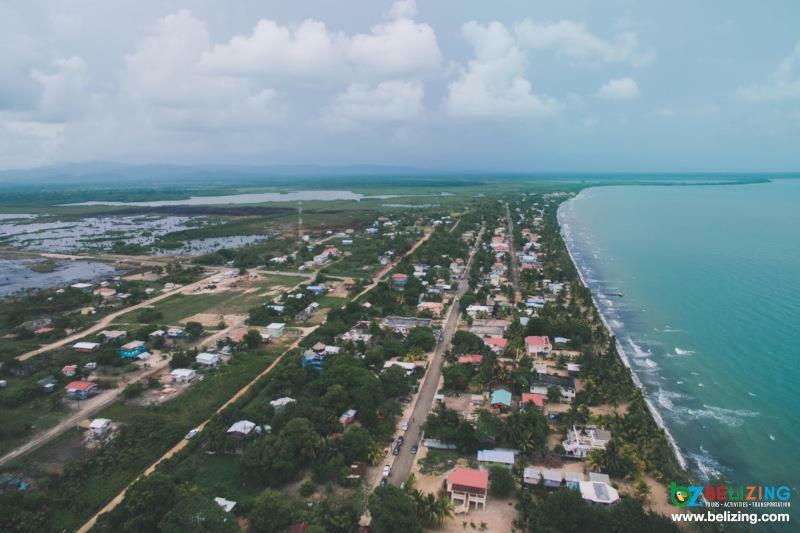 Travelers with a significant amount of luggage may have trouble fitting comfortably in the bus, and you will be required to get off at the town of Dangriga to board a connecting bus. Two buses from Dangriga leave daily: one at noon and the other at five o'clock. The quickest option from Belize City to Hopkins is also the most expensive. Tropic Air offers daily flights from the Belize International Airport to Dangriga Airstrip. As with the bus, you'll need to take a connecting route from Dangriga to Hopkins proper. Fortunately, the distance between the two is less than ten miles. 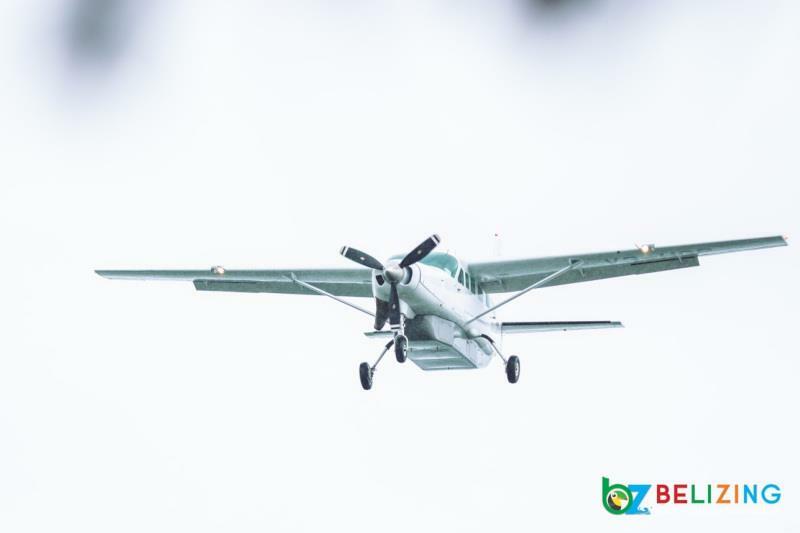 If you're planning on flying to Dangriga, be sure to rely on the comfortable and high-quality shuttle services offered by Belizing.com. 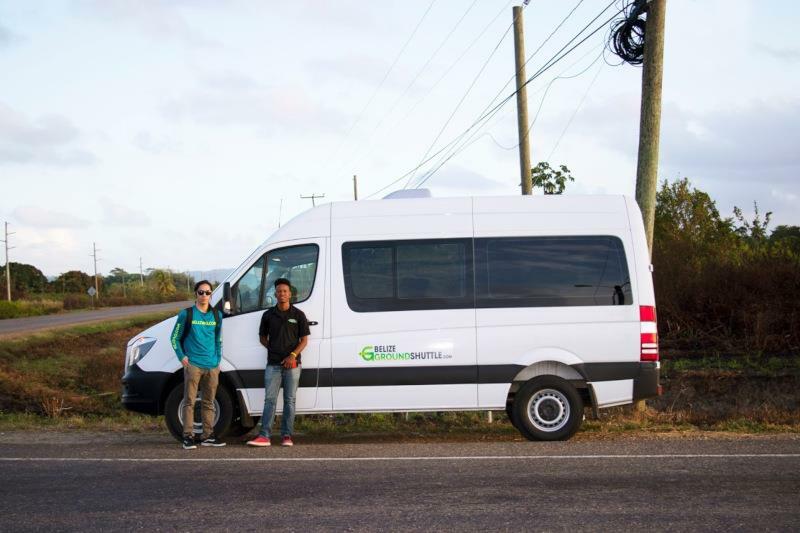 The overland route between Belize City and Hopkins is worth seeing, and if you're willing to pay a little more than you'd expect from a bus and spend a little more time on the road than you would by plane, an overland route is definitely the best course of action. 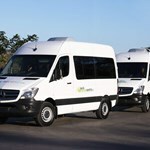 Belizing.com can help book you a shuttle from the Belize International Airport directly into Hopkins. 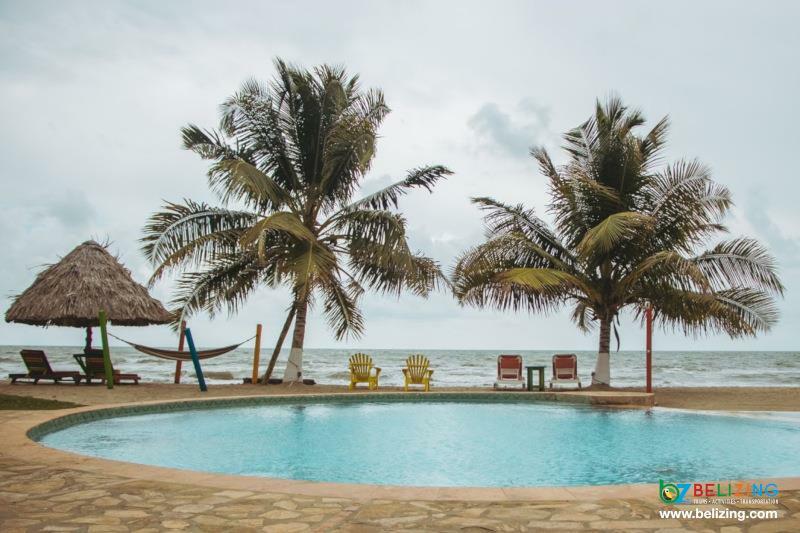 The entire trip takes two and a half hours, but you can look forward to a comfortable experience where you can kick back, relax, and just enjoy the sights. 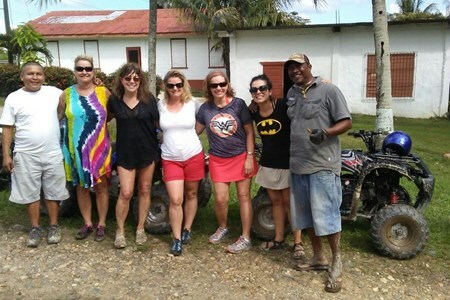 Hopkins is so rich with culture and activities, you could spend your entire vacation in Belize here and never come close to running out of things to do. Here are some of the biggest opportunities the area has to offer. Cockscomb is one of the most beautiful stretches of land in a country known for its gorgeous sites. Located in the slopes of the Maya Mountains, this nature reserve features jungle, river, and waterfalls. 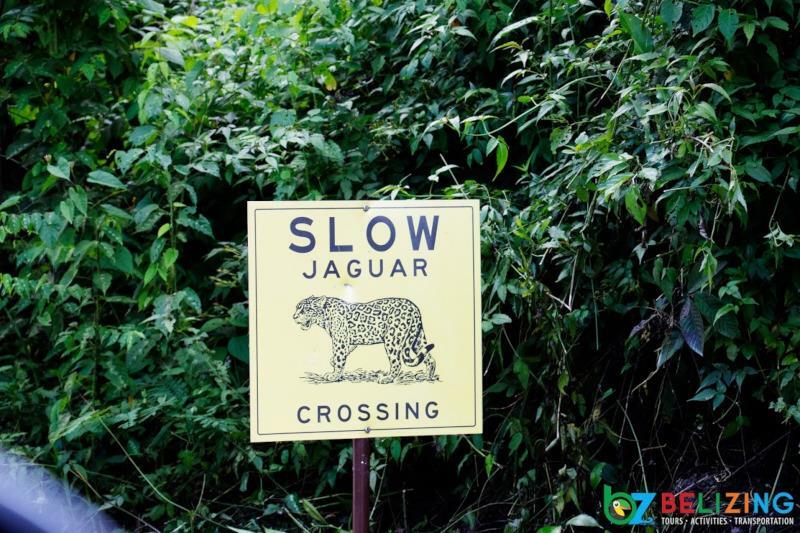 It's also the first jaguar refuge in the world and home to a significant population of these noble but ferocious felines. One of the most stunning waterfalls in the entire country is Maya King. 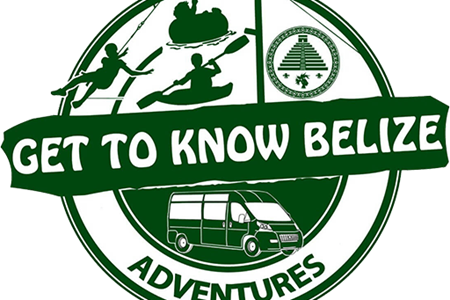 Despite being private property, Belizing can help you secure a tour to explore its cold waters. Whether you're looking to beat the heat with a luxuriant swim in the pool at the base of the waterfall or simply soak in the majesty from land, Maya King is a great place to kick back and relax. Maya King is a great choice if you're looking to explore a waterfall with little fuss, but if you're looking for a more extensive and engaging experience, you should definitely charter a trip to Bocawina Mayflower National Park. First established in 2001, this national park offers a wealth of experiences that include five different waterfalls and a number of Maya ruins. 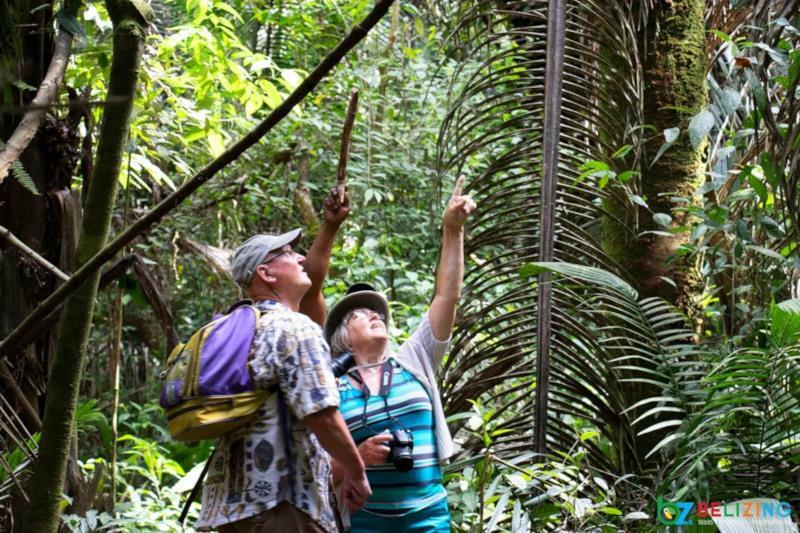 It's also home to a diverse cross-section of flora and fauna, and it's one of the premier destinations in Central America for birdwatchers. It also has the longest zip line course in the country. Despite its relatively small size, the ecosystem of Belize is dense with life. It's too much to properly explore on foot, and that's what makes horseback riding such an ideal experience. 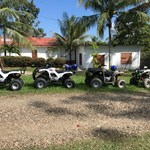 Belizing can connect you with any number of tour companies that can teach you the basics of horseback riding and provide you with an experience you'll remember for the rest of your life. 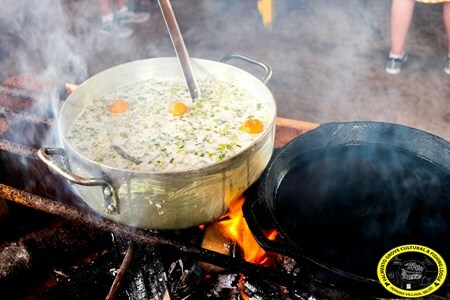 While the Garifuna draw inspiration from a huge number of influences, there's nothing quite like their culture anywhere in the world, and that's as true for their cooking as it is for anything else. 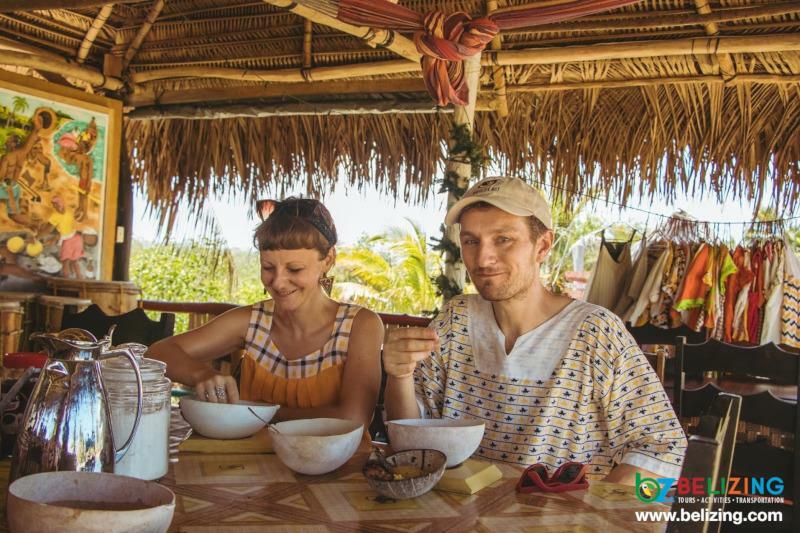 A curated culinary adventure will allow you to taste local favorites like Hudut (a coconut fish soup that includes ripe, green plantains) and fried fish, but you can find something to enjoy regardless of your dietary preferences. 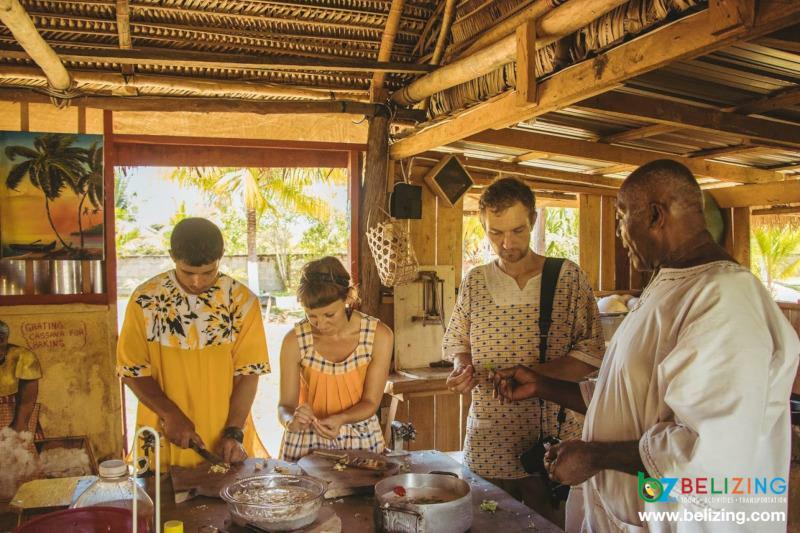 Many of the culinary tours even allow you to try your hand at traditional Garifuna cooking! 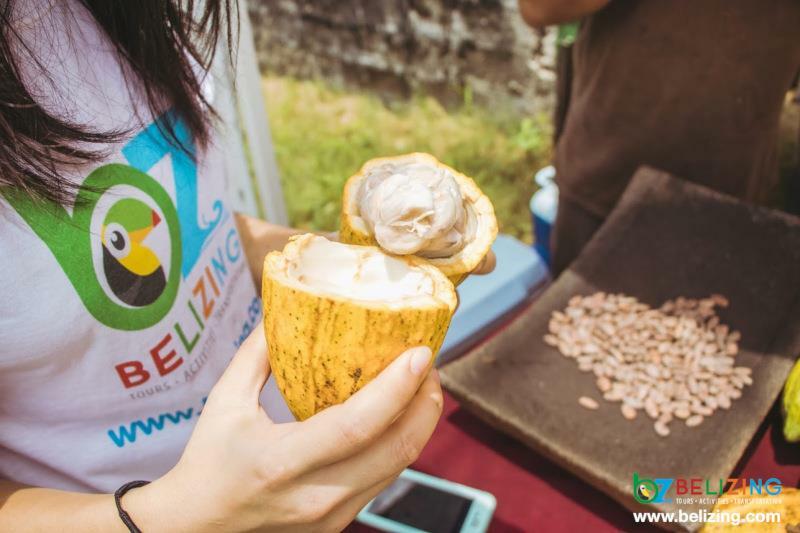 If you have a sweet tooth, you owe it to yourself to check out the Maya chocolate tour. You'll have the opportunity to learn about the entire chocolate making process firsthand and then treat yourself to a delicious, locally produced candy bar. All of the chocolate on these tours are certified organic and grown by local farmers. The Monkey River is more than just a catchy name. It's earned its designation due to the massive population of howler monkeys that occupy the surrounding area. But there's more than just monkeys in this lush stretch of mangrove jungle. A variety of aquatic and terrestrial life calls the Monkey River their home. 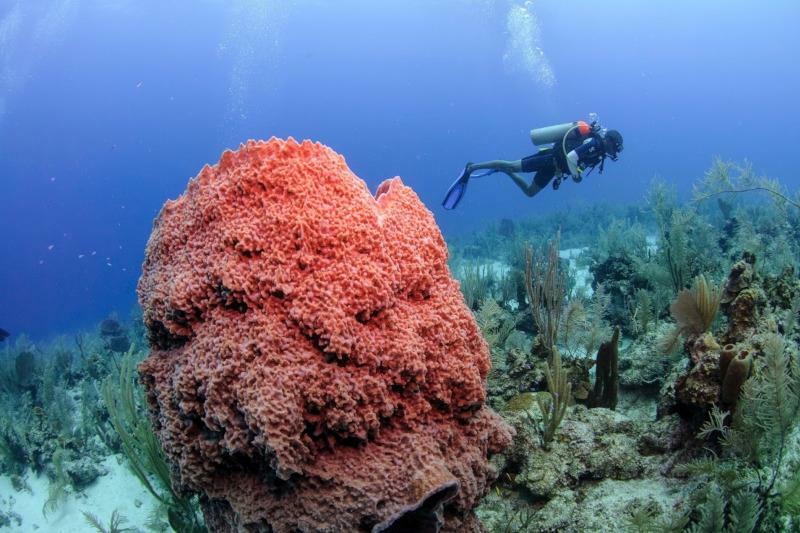 The Belize Barrier Reef is second only to its Australian counterpart in terms of size and diversity, and there are a number of different ways to explore it. 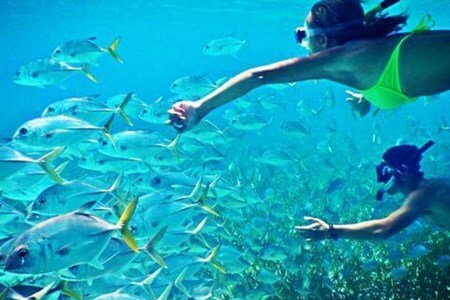 Snorkeling offers you a great opportunity to get up close and personal with the local flora and fauna - but if you really want to explore the Barrier Reef, check out the scuba diving opportunities. You may even have the chance to meet the massive and gentle whale sharks. Or you can charter your own boat to test your luck and skill with a fishing pole. The Garifuna culture is one that's all about celebrating life, and that's reflected in the vibrancy of their dancing and music. 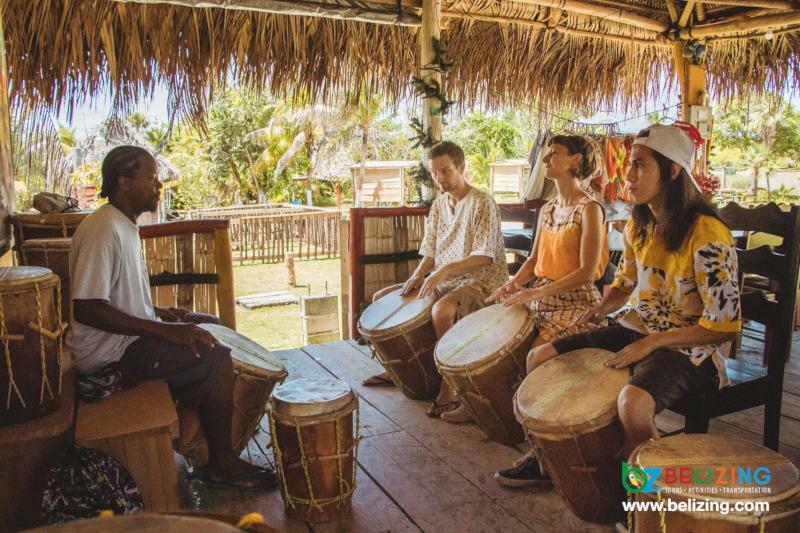 Garifuna dancing can be tricky, but the guides for these tours will give you all the attention you need, and the enthusiasm of the locals is both contagious and intoxicating. 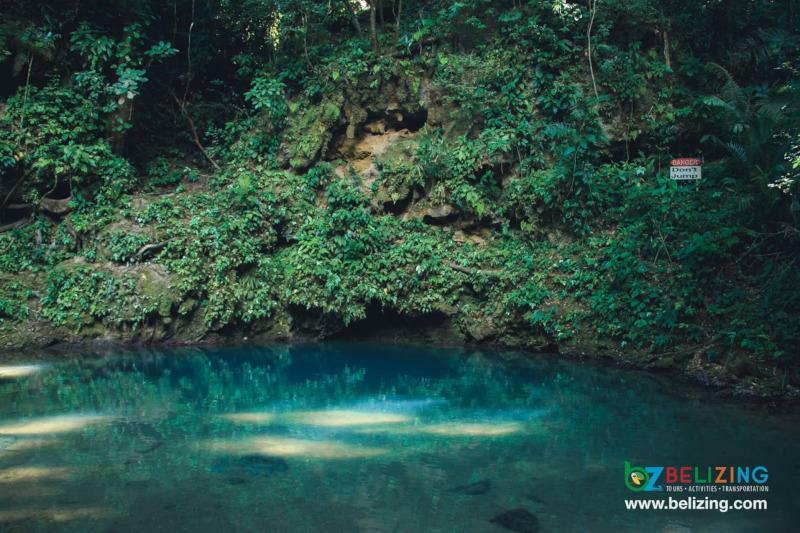 The main attractions of this national park are the one of a kind blue hole and the cave connected to it by underground streams. The cave itself is a sight to behold and utterly littered with artifacts from the height of the Maya Empire. But that's just scratching the surface of what there is to explore. The 575 acre park is occupied by a truly astonishing variety of wildlife. There are a lot of thrills to be had in Belize, but the re's perhaps no greater adrenaline rush than zooming down the jungle canopies. A number of zip lining tours are available, and there are options accommodating to guests of any experience level. The popularity of Hopkins means that it's also home to some of the most popular, famous, and luxuriant hotels and resorts. 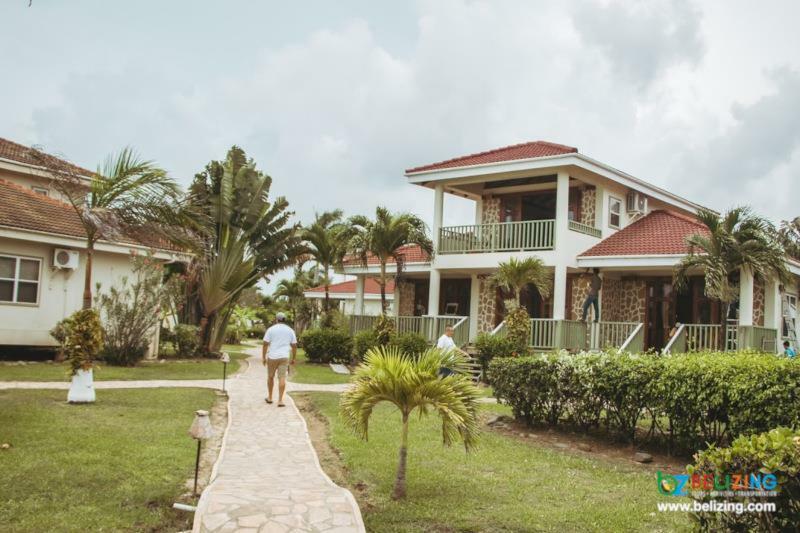 Places like Jaguar Reef, Hopkins Bay Resort, Belizean Dreams, and Hamanasi have earned international acclaim for their commitment to customer service and the quality of their rooms and amenities. But just because Hopkins is a popular destination doesn't mean that you're restricted to only luxury lodgings. If you're looking to live a little more thriftily, Hopkins and the surrounding areas is home to a variety of budget and mid-range accommodations as well. Regardless of your budget, you should check out resources like Expedia, Trip Advisor, and Booking.com to understand the options available to you. Airbnb can also be a valuable resource, as there are a wealth of comfortable private residences available for rental all throughout the year. 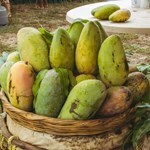 Hopkins Mangu (Mango) Fest In Garifuna, "mango" is known as "mangu." In the village of Hopkins, the soil of the area is rich in nutrients and allows for local farmers to grow a variety ... moreof different mangos. Started in 2013, the Hopkins BTIA Chapter hosts the Hopkins Mangu Fest with the goal of promoting Hopkins Village as an attractive tourist destination that displays a unique and enjoyable cultural and culinary experience. In addition to this, the festival also contributes to an economic boost for local businesses in the area as slow season, or "maga" season, is in effect. 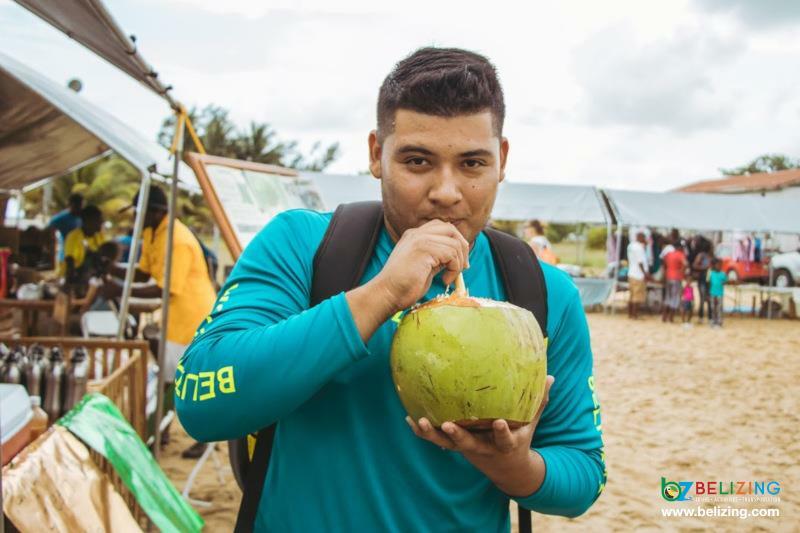 The Hopkins Mangu Fest is an exciting, family-friendly, two day event that celebrates everything mango, ranging from mango-inspired dishes, jams and jellies, candies, and drinks. Usually, there are plenty of competitions and games by the different booths. 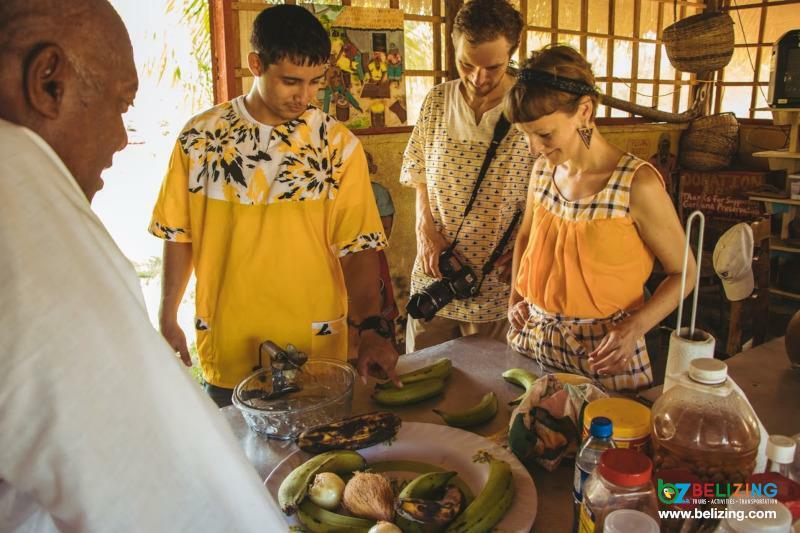 Although this festival is surrounded on the delicious mango fruits, the Garifuna culture is also greatly promoted through clothing, music, dance and food. 2019 Hopkins Mango Festival The 2019 Hopkins Mango Fest will be a fun festival for the entire family. There will be lots of musical performances, games and prizes! The theme is, of course, mangoes, in which all stalls will feature mango in their food, drinks and arts. Come out and celebrate! 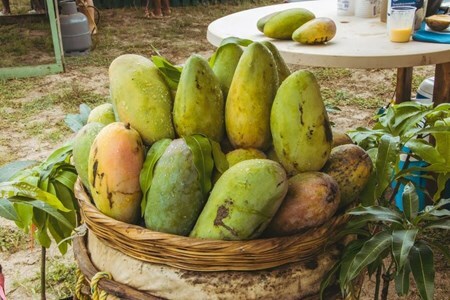 Why you should attend the 2019 Hopkins Mango Festival Not only would you get to taste the sweet nectar of ripe, mature mangoes, you will be able to experience the Garifuna Culture and enjoy quality family time with all the exciting games and activities. Attending this festival will be feasible if you are staying in nearby villages and town. 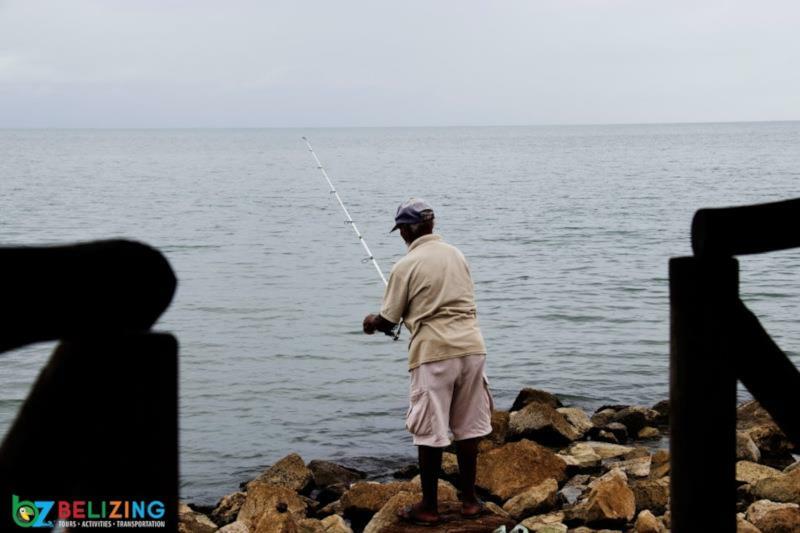 Hopkins is just a short thirty-minute drive from Dangriga and an hour away from Placencia. 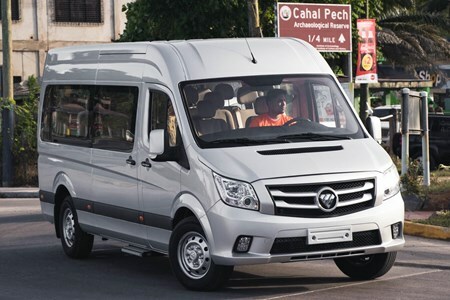 Need shuttle Transportation, Private Transportation, and Transfers? We provide a comfortable ride to and from the Philip Goldson International Airport to Placencia. Fares are for One-Way ... moretrips departing from the airport or from Placencia. Pickup and Drop off directly to your hotel.